Picking a great name for your podcast is absolutely essential . Afterall, it’s the first thing anyone will see, and the first thing that could attract potential listeners. As such, the choice of name is important, and needs to follow some simple guidelines. Firstly, the name must not be too long. A long name will be harder for people to remember, while it may be more descriptive to have a very long title, in the end, it’ll be harder for people to remember. Secondly, the name should be memorable. People draw conclusions about things within moments of seeing them, so try and find something short and sweet, that encapsulates the basic idea of your podcast, while still being memorable and interesting. 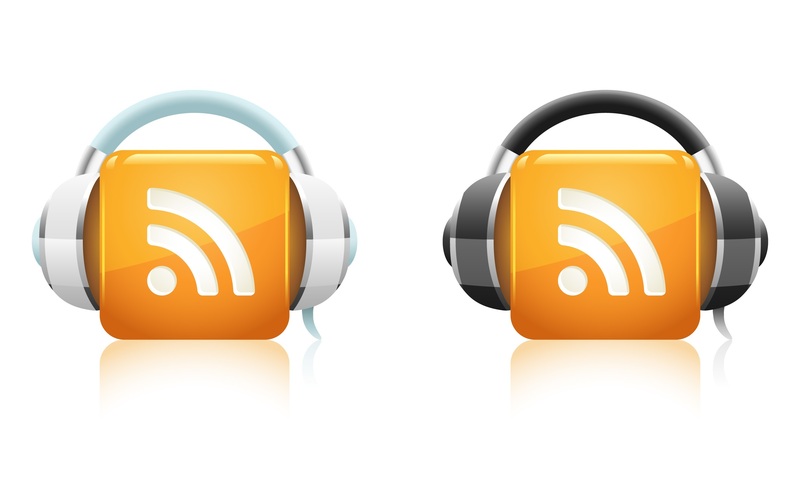 For example, many podcasts featuring celebrities are titled with the celebrity involved. This gets across the point that this is who will speaking, and potentially what they will be speaking about. Great names for podcasts are informative, attention grabbing, and interesting. All of these qualities are essential to growing listenership, and retaining a loyal fan base. Something that’s easy to say or type can be easily reproduced, and as such, can aid in growing fans!